Google's Next VR Device | OhGizmo! By Natalie on 02/10/16 • Leave a comment! Google launched its Cardboard virtual reality headset designed as a cost-effective introduction to virtual reality. At less than $30, users with a smartphone could experience VR without spending a small fortune. More powerful devices like the Oculus Rift and HTC Vive will cost over $500 upon release after all. Cardboard is a simple contraption made from cardboard, lenses, and a rubber band. Perhaps the best feature of Google Cardboard is its absolute simplicity. Aside from two lenses and rubber bands, Cardboard is made from cardboard cutouts. Pre-built kits can be purchased online from various retailers. DIY-oriented individuals can craft a Cardboard unit from a random box, though. From there, a smartphone is positioned in the device, and users can experience virtual reality on a budget. Nothing is more simple than Cardboard. Cardboard is available from dozens of online retailers today and IT support LA companies. Most units cost between $12.50 and $20.00 on average. However, units with secure headbands and more intricate designs will run a higher price range. Google designed this device with an ultra-low cost in order to promote virtual reality and introduce consumers to the concept. Is Google ready to launch a successor? A recent rumor hit the Internet surrounding Google and its next VR device. Apparently, Google wants to challenge the Samsung Gear VR headset. If true, this ensures that Google is working on a more premium VR headset that runs off a smartphone. Extra features and design elements will surely be included in this Cardboard successor. Despite being a rumor, Cardboard Version 2.0 seems like an inevitable release rather than a dream. 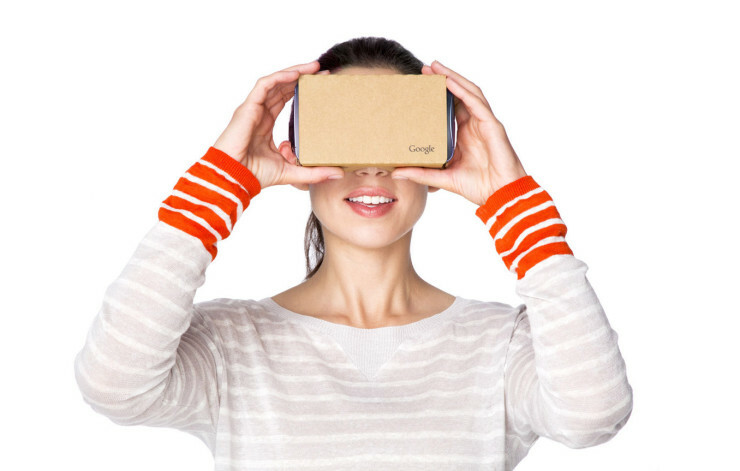 Millions of people have tested out virtual reality for themselves with Google Cardboard. No other VR option comes with such a low barrier to entry. Unlike fancier headsets, Cardboard runs off a user’s existing smartphone rather than a powerful processing setup. A new Cardboard, or a spiritual successor, seems guaranteed at this point. VR looks to become a multi-billion dollar industry in the coming years, and every company wants in.